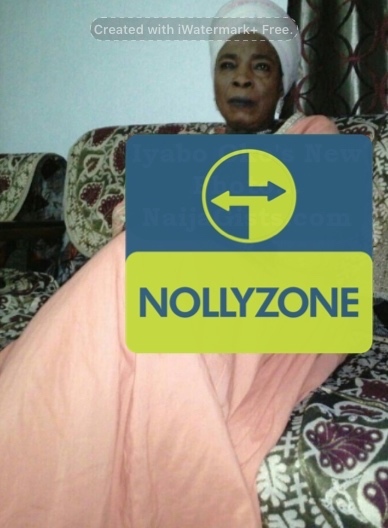 Veteran Nollywood actress Iyabo Oko has released new photos of her healthy looking self a year after she suffered partial stroke. 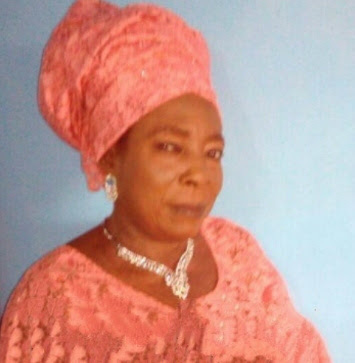 The actress currently recovering in the care of her children in India released these new photos to shut down her death rumour and put the troubled heart of her fans at rest. Nigerians are so good with death rumors, wait o, does it pay salary?